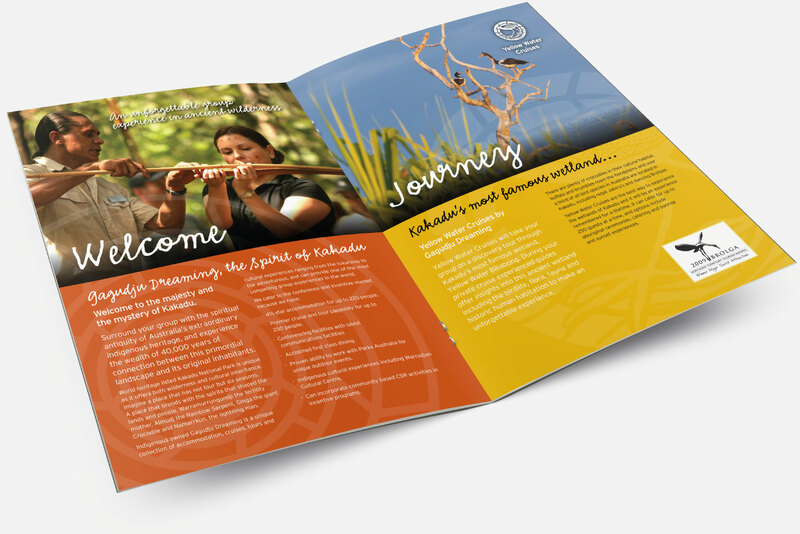 Gagudju Dreaming is an indigenous owned collection of wetland cruises, 4WD tours, cultural experiences and accommodation in Kakadu, Northern Territory. 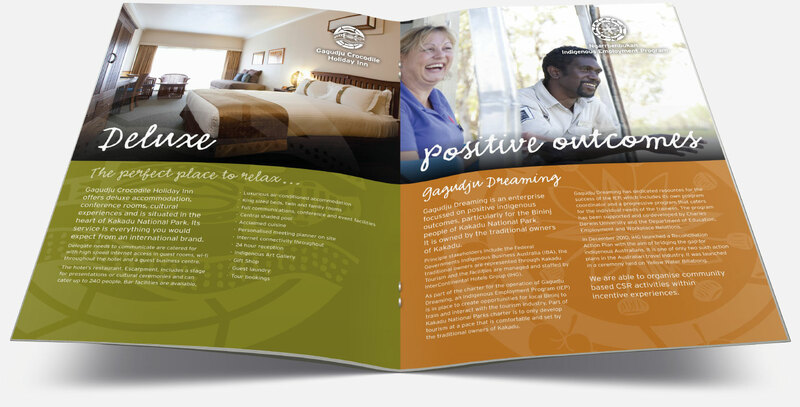 It’s also the largest collection of facilities catering to tourism in Kakadu National Park. 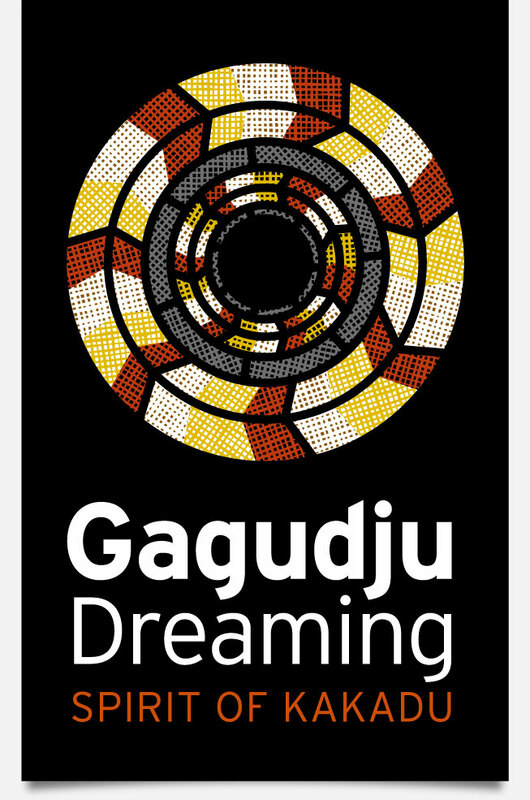 This identity was developed as the overarching brand for all of the Gagudju Dreaming attractions and facilities.